12. Remember that time they sold fake shirts? 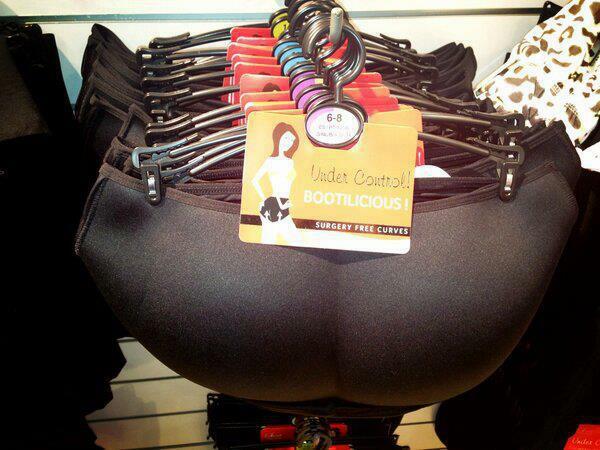 Which are exactly what you need when you don’t want to have to wear a full shirt underneath, obviously. Email “15 of the most Penneys things that have ever happened”. Feedback on “15 of the most Penneys things that have ever happened”.